Christian Horner: “I like Kimi, I think he’s good for F1, he’s a character and not afraid to be his own person, and I think that’s why he has an enormous following. I think he’s done a very good job this year. He’s come back, kept himself in the world championship until Abu Dhabi, has finished every single grand prix, raced well and has been consistent. Formula 1 is, I think, a better place for having Kimi Raikkonen in it. Good then he didn´t end up in Willams!! @ Wolff : Do you really think that Raikkonen wanted to insult his engineer ? In the heat of the moment he doesn’t think about how ge gets over, it’s just pure adrenaline ! And who decided to make that team radio possible to hear @ the world … ? If team radio messages where there 4 the spectators in the Shumacher are, like they are now, i would be very curious what you would comment on his communication !!! And who is this Toto? Never heard of him before and irritated to see such pathetic comments. Mind your business Mr and you don’t have to accept what Iceman does. Susie Stoddart- Mother of Toto? Thank you for sharing you passion and your dedication this season with us!! We have a driver, who has respect to himself as driver as anyone other as well! Am I not right in saying that Williams were ‘in talks’ with Kimi way before Lotus came into it? Sounds like a case of ‘missed opportunity’ has left Williams & Toto Wolff with a bitter taste in their mouth to me! 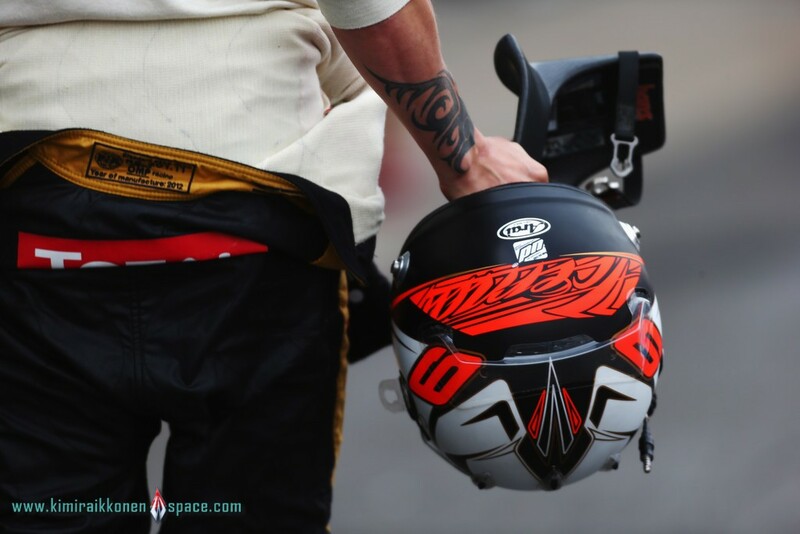 Kimi made the right decision, he seems very much at home with Lotus. I can’t wait for 2013, Kimi deserves another WDC Title for sure. He has been a pleasure to watch this year and it’s great having him back in F1. And what on earth does Brundle mean when he says Lewis or Sebastian might have won if put in the E20? Does he imply those two are more talented than Kimi? Because they most certainly aren’t, my good sir, Kimi has worked miracles where no miracle was possible, how can people possibly hint at the possibility that Kimi is unable to get the most out of a car? Kimi is the most understated driver in F1 History. His accomplishments even this year are bordering on miraculous. The fact that Lotus were caught by surprise on his performance based pay speaks bucket loads for the man. I will say this to Martin Brundle and anyone else for that matter :- the question is :- If Kimi did what he did in a Lotus can you imagine what he would have done in a Mclaren or a Red Bull ?. As for Toto Wolfe -Kimi was in the heat of battle when he said those things-and no one would think it was even worth a mention. How would Toto like it if his comments during some tough supplier meeting were aired publically ?? Missed opportunity at signing Kimi-YES I think so TOTO ! I have watched Kimi since his first race and his talents are second to none -his reflex/evasive skills in many races this year were unrivalled and I will stand by this regardless of his win loose or draw.We are so lucky to have him back in F1 and I hope 2013 brings him much joy !